At Olivet, it’s all about fit. 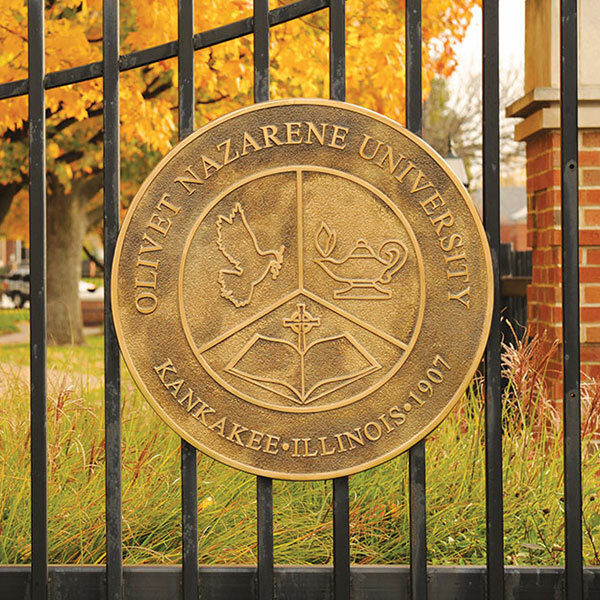 If nationally ranked academics and a Christ-centered community are what you’re looking for, then you and Olivet Nazarene University are the perfect fit. Congratulations on your admittance to ONU! That is a huge step completed! We are excited to continue this journey with you. If you have not taken the time to schedule a personal visit to ONU, do so now. Visiting the University is an essential step to making the right college choice. Aside from your visit, there are several other things to keep in mind. Finished your checklist? Give your admissions counselor a call and let him or her know!